The distinctive opening of Beethoven’s 5th Symphony heralds the start of one of the best-known compositions in classical music, and which E.T.A.Hoffmann described as ‘one of the most important works of the time’. The Symphony No. 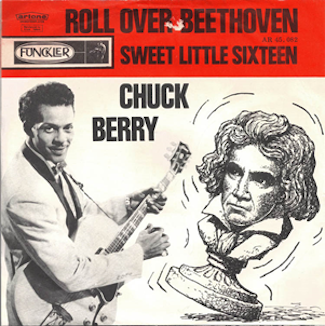 5 was originally given the name ‘Schicksals-Sinfonie’ (symphony of destiny). Just 30 thirty years after its composition the distinctive rhythm of the opening four notes was used for the letter ‘V’ in Morse code. During World War II, the BBC prefaced its European broadcasts with the Symphony’s opening four notes, played on drums. 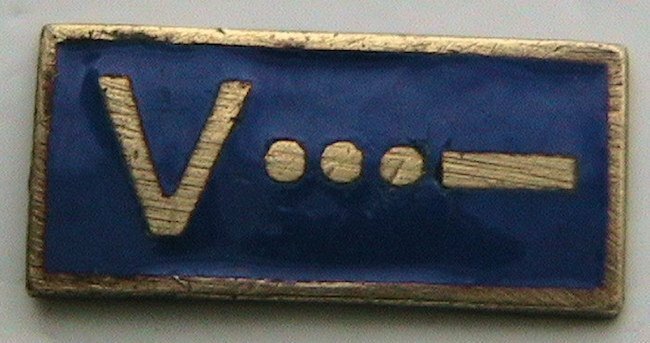 As a result it also became know as the Victory Symphony: ‘V for Victory’ being the well known campaign message of the Allies. Walter Murphy adapted the opening for the 1977 movie Saturday Night Fever. Included on a recording sent into outer space aboard the 1977 Voyager probes. Video game Dragon’s Lair II: Time Warp features the Symphony in Dirk’s encounter with Beethoven. An adaptation appears as the theme song for the TV show Judge Judy. 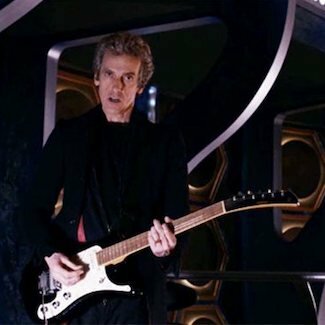 A 2015 Doctor Who episode features Beethoven’s 5th in the context of the ‘bootstrap paradox’ with actor Peter Capaldi playing an electric guitar. 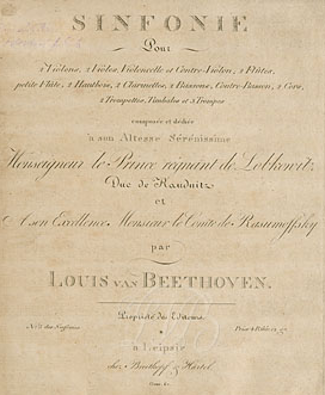 Beethoven dedicated the Symphony to two of his patrons, Prince Franz Joseph von Lobkowitz and Count Razumovsky. 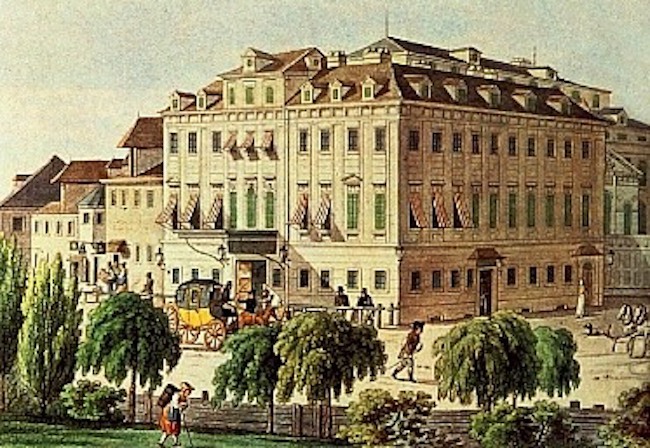 But when he conducted its premiere at the Theater an der Wien it was part of a mammoth four hours concert which also included his 6th Symphony, 4th Piano Concerto, Choral Fantasy, excerpts from the Mass in C Major, an aria and a solo piano improvisation with the composer at the piano. Apparently the orchestra did not play well being under-rehearsed. At one point Beethoven had to stop the music and start again. The auditorium was extremely cold and the audience was exhausted by the length of the programme. Nevertheless, just over a year later, publication of the score resulted in a rapturous review by music critic E. T. A. Hoffmann describing it as: ‘indescribably profound, magnificent symphony in C minor’. 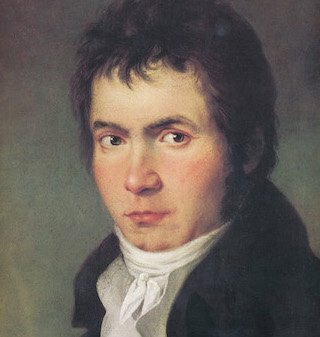 Beethoven was now in his mid-thirties and troubled by increasing deafness. 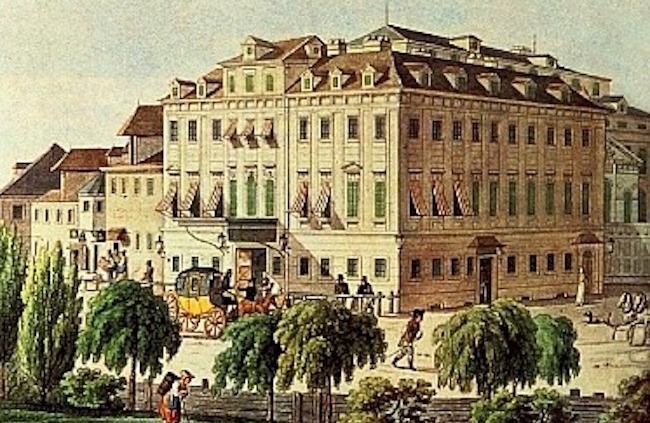 There was also increasing turmoil across Europe with the Napoleonic Wars and occupation of Vienna. At the time Beethoven was an admirer of Napoleon and the final movement quotes from a revolutionary song by Claude Joseph Rouget de Lisle. And on 10 February, 211 years after it was first performed in Vienna, Firebird in February presents Beethoven’s 5th as part of a sumptuous evening of great classics in Oxford.